While there is no way to determine how long selling your house will actually take when listing your house with a Chicago agent, you can plan ahead if you choose to sell directly. In our latest post, we will look at how long selling your house will take and the common things that can cause delays. If you decide to list your Chicago house, you will likely need some time to get it ready for the market. You’ll want to clean up, remove personal belongings, make repairs and possibly stage the house for showings. 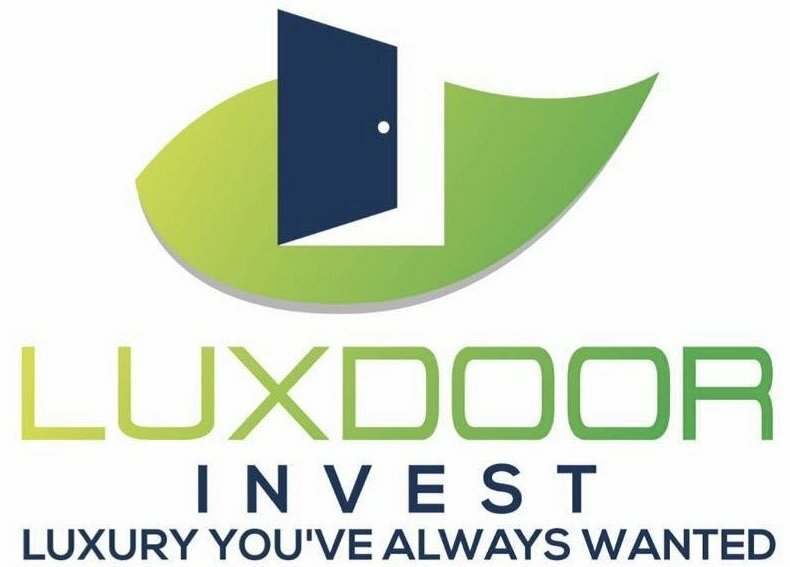 When you sell directly to Luxdoor Invest, you will get an offer right away. It is then up to you to decide if it is the right choice for you. We understand you might need some time to think or run the numbers. We will never pressure you into a sale. If you choose to accept our offer, the closing can take place in a matter of days. With a direct sale to Luxdoor Invest, you will avoid all costs of listing (repairs, commissions, closing costs, etc.) and be able to plan ahead by knowing exactly when the house will close. For many properties in Chicago, a direct sale is a faster and more cost-effective solution. You will not need to make repairs or hire an agent in order to sell. Before you decide to list, find out if a direct sale is right for you! There is never any commitment!